Don’t get too excited, I’m not pregnant quite yet. But a lot of my friends are pregnant or have recently given birth and it got me thinking about baby shower gifts. None of these women are throwing out all the plastic in their house, but I know there are many woman who wish they wouldn’t receive certain items. 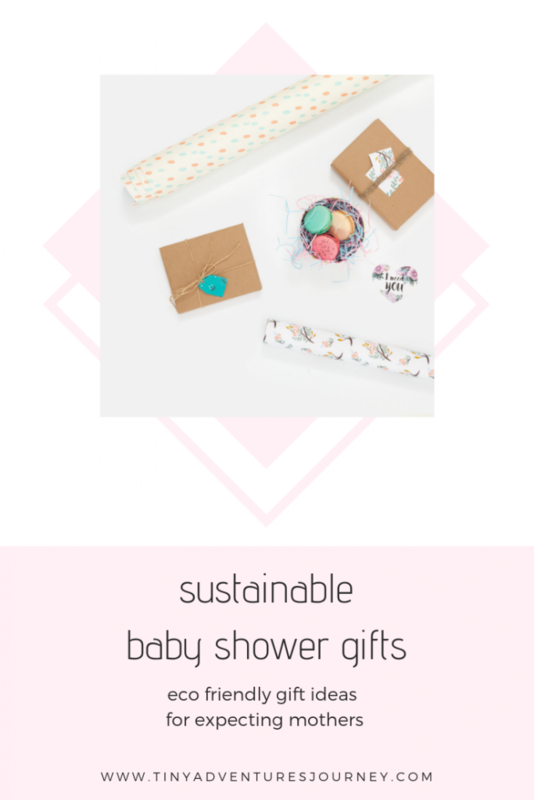 If you’re like me and have no idea what to get for the eco-friendly mommy-to-be in your life, here are some sustainable baby shower gift ideas. One thing that I would really love to receive is a book to record some information about my baby in the first few months of its life. It would be even better if it was something personal or made by hand. At every baby shower I’ve attended, only one person (usually a mom) thinks of bringing kitchen items like feeding spoons, bowls, or sippy cups. I would recommend finding a sustainable option for these items and buying a small quantity for the mommy-to-be. Baby cream is something I never thought about buying someone for a baby shower. But when I saw my best friend receive one at her baby shower not too long ago, I realized this would be a great gift. Pair this up with some reusable wipes and you’ve got yourself a perfect baby shower gift. Not every mommy will want to/be able to use cloth diapers. As sustainable as it is, it just isn’t for everyone. I would suggest buying cloth bibs as baby shower gifts instead. You know they’ll need a few (but not too many), and they don’t need to be washed quite as often as cloth diapers. I know this might seem impersonal, but I urge you to think of making a monetary contribution to the mommy-to-be. That way, she’ll be able to purchase something that she knows is durable and ethical, something that will align with her values. If you still have doubts, I suggest writing a nice message in a card with a suggestion of what to buy with the monetary contribution you’ve made. The mommy-to-be will probably love this very much and could send thank you cards with a photo of the new item to everyone who contributed. 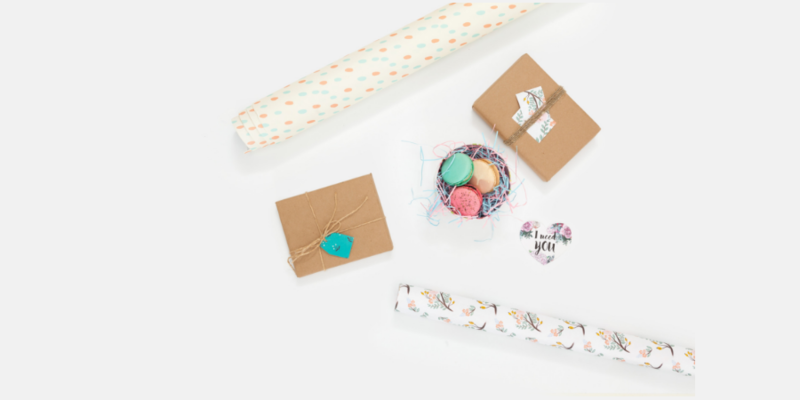 These are only a few of the options when it comes to sustainable baby shower gifts. But if there is one thing I cannot stress enough, it is this. If the mommy-to-be has created a gift registry, please take the time to look at it and respect that those are the only things that she needs. Make sure to check out our other posts for some minimalist gift ideas, some gift ideas for your girlfriend, and some great ideas for boyfriend gifts. Please note that this blog post contains affiliate links. All that means is that if you make a purchased after clicking on any of my affiliate links, I will receive a small compensation which helps fund my blog. Thank you in advance!